There’s nothing better than doughnuts(donuts)! 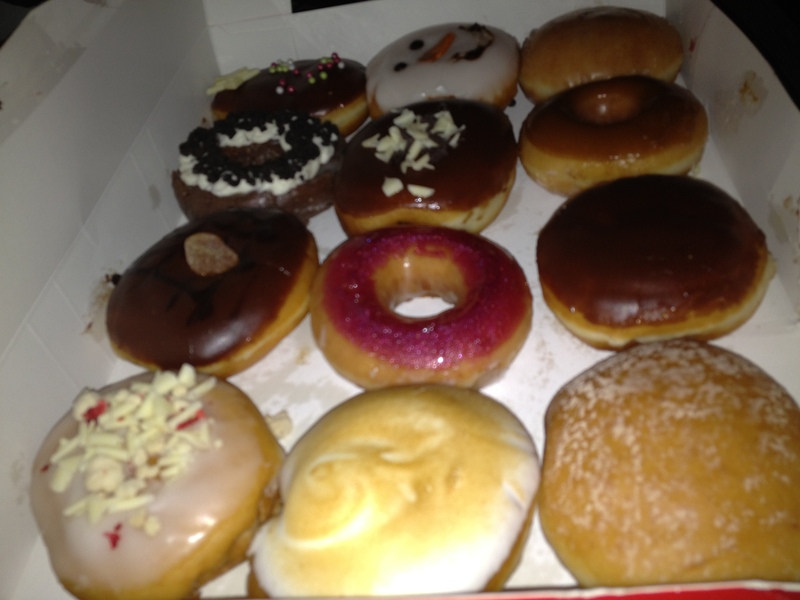 Krispy Kremes do it best.. OBVIOUSLY! But I’m open to change! I’m going to try to make my own one day! !